Ronald started his hospitality career in 1993. His field of expertise is hotel sales, primarily with full-service brands in the Mid-Atlantic region. He is known for his ability to turn around struggling properties to achieve increased revenues and profitability. Ronald was part of the team that opened an indoor water park at a Marriott property in Southern New Jersey, which resulted in significant performance improvements and brand awards. 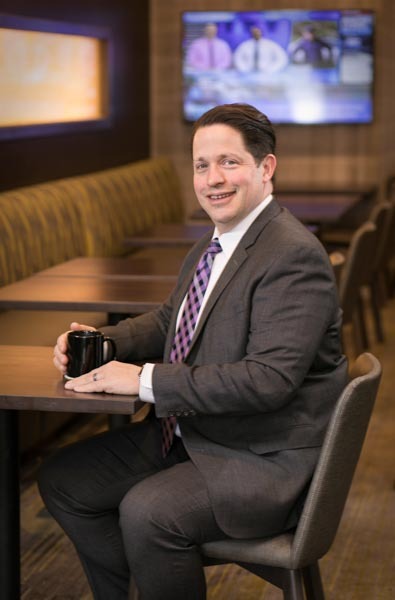 In addition to hotel sales, he is also skilled in revenue management and is in the process of completing his Certified Revenue Management Executive certification with HSMAI. He currently oversees sales and marketing for the Scholar Hotel Group. Ronald holds a BA in English from the University at Albany.